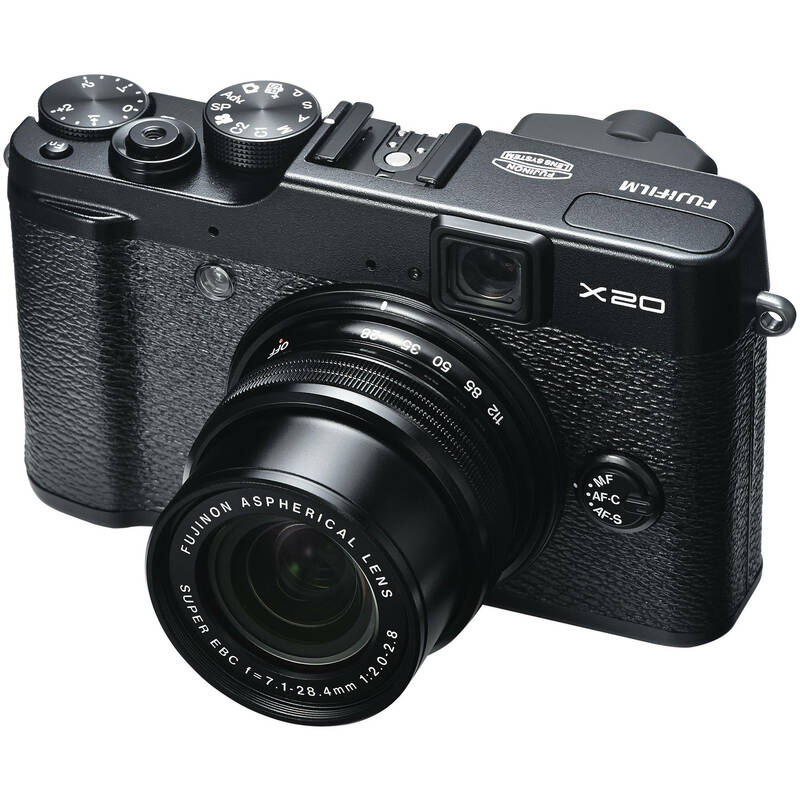 Fujifilm released more detail on upcoming firmware updates for X-Pro1 (Version 3.00) and X-E1 (Version 2.00). These firmware updates will released on July 23, 2013. 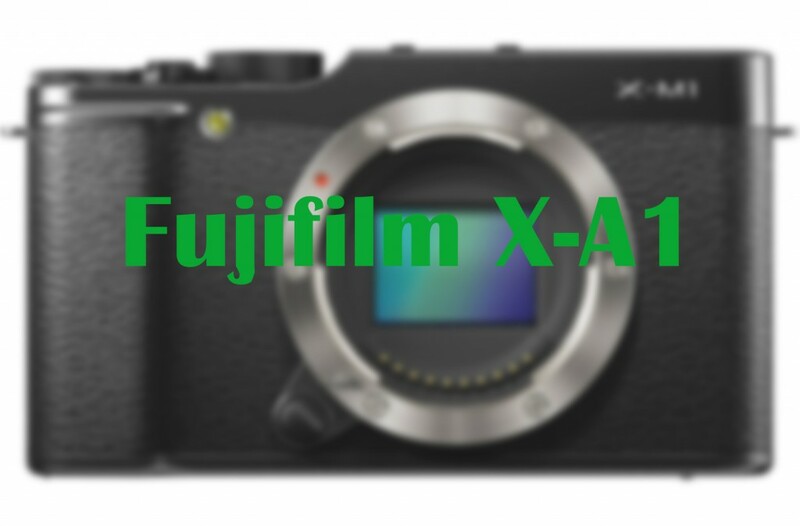 After the release of Fujifilm X-M1 several weeks ago, Fujirumors reports there would be another X-series interchangeable-lens mirrorless camera called Fujifilm X-A1 to be announced in late August, 2013. A Chinese website xjrumo says Fujifilm is currently working on a new camera to replace the Fuji X20, the name will probably be Fujifilm X30. 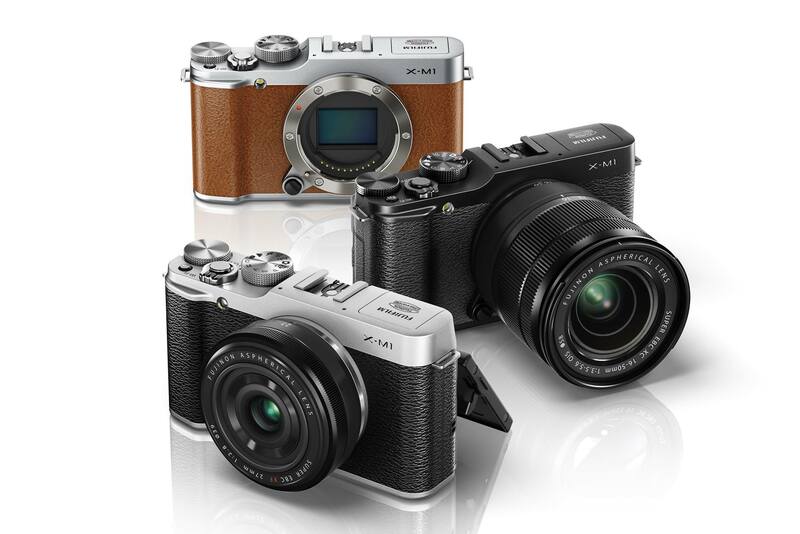 Here are some sample images of new announced Fujifilm X-M1 with XC 16-50mm f/3.5-5.6 OIS lens. Along with the announcement of Fujifilm X-M1 and XF 27mm f/2.8 pancake lens, Fujifilm also updated the firmware for Fujifilm X-Pro1 and Fujfilm X-E1. And on July 23, Fujifilm will release updates (Versions 3.00 for the X-Pro1, and 2.00 for the X-E1) which promise to improve autofocus speed with existing XF lenses, and add the much-requested ‘focus peaking’ function to aid manual focus. The Fujifilm X-M1 now officially announced, a compact-bodied mirrorless camera that features a rather different design to its previous models. 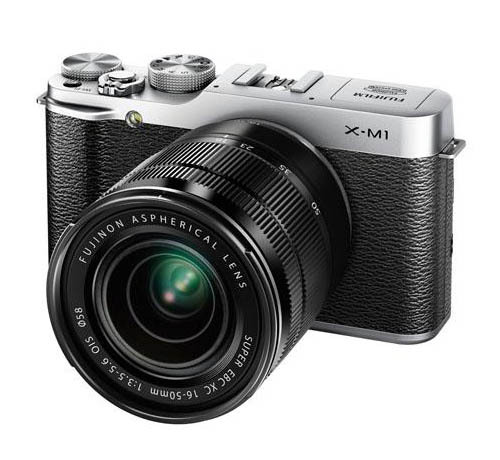 Instead of ‘traditional’ shutter speed and exposure compensation dials, the X-M1 uses twin electronic control dials to change exposure parameters. It has a tilting 920k dot 3″ LCD screen but no eye-level viewfinder, and uses the same 16MP APS-C X-Trans CMOS sensor as the X-Pro1 and X-E1. It comes with a new kit zoom, the XC 16-50mm F3.6-5.6 OIS that offers a 24-75mm equivalent range and optical stabilisation, but has no aperture ring. Digicame-info leaked full specs of upcoming Fujifilm X-M1, XC 16-50mm f/3.5-5.6 OIS lens, XF 27mm f/2.8 pancake lens. 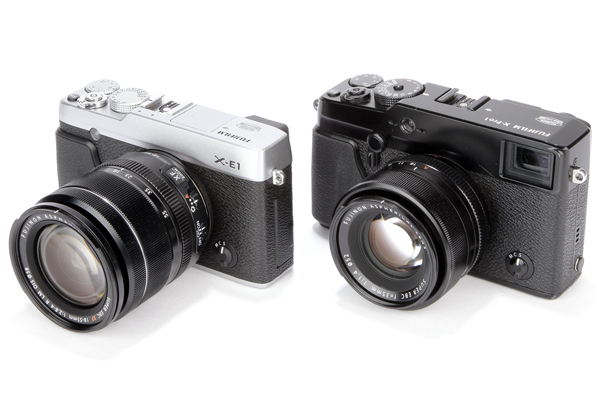 The upcoming camera Fujifilm X-M1 will be announced on June 25, 2013. 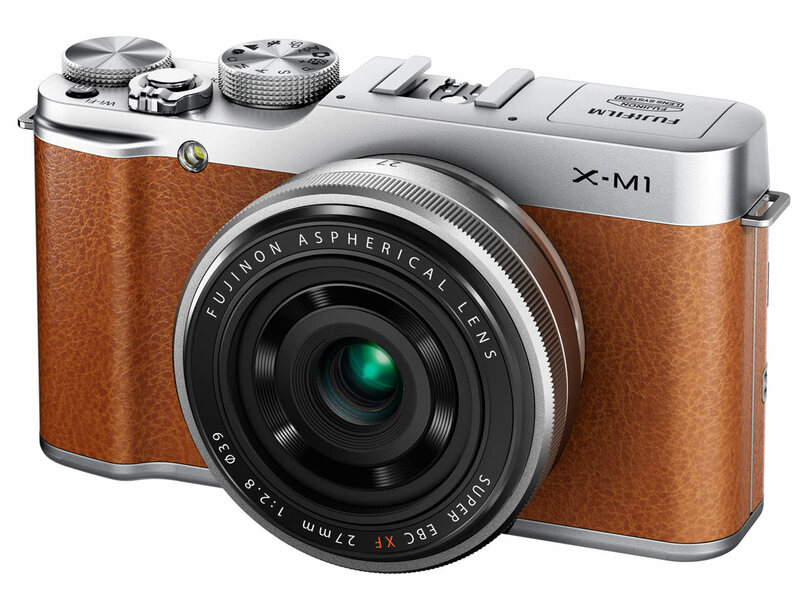 Here are some new specs leaked about Fujifilm X-M1. 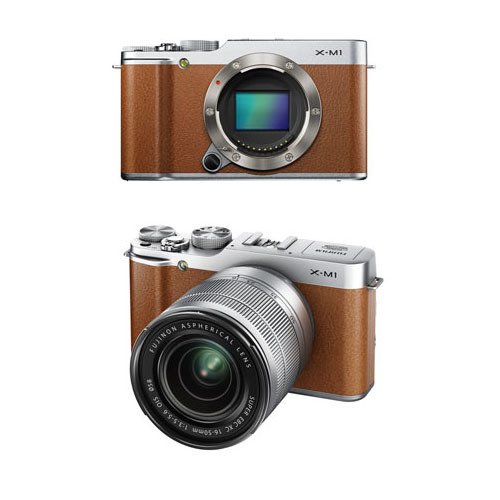 And Fujifilm X-M1 will has a brown version. 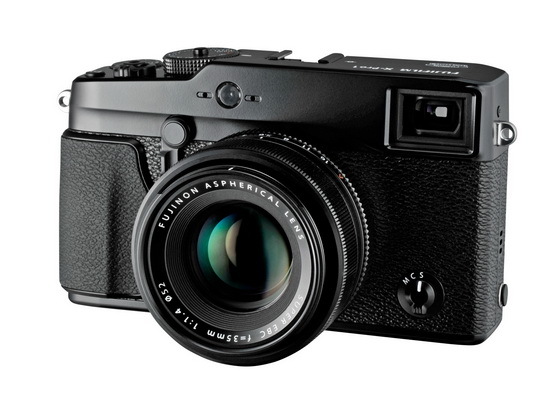 The first images of rumored Fujifilm X-M1 now leaked online. As we can see from leaked images, the X-M1 has no viewfinder but has a tilting screen. Fujifilm X-M1 to be announced on June 25, 2013 ? Some new rumors from trusted sources. Fujifilm is going to announce new Fuji X body and lenses on June 25, 2013. 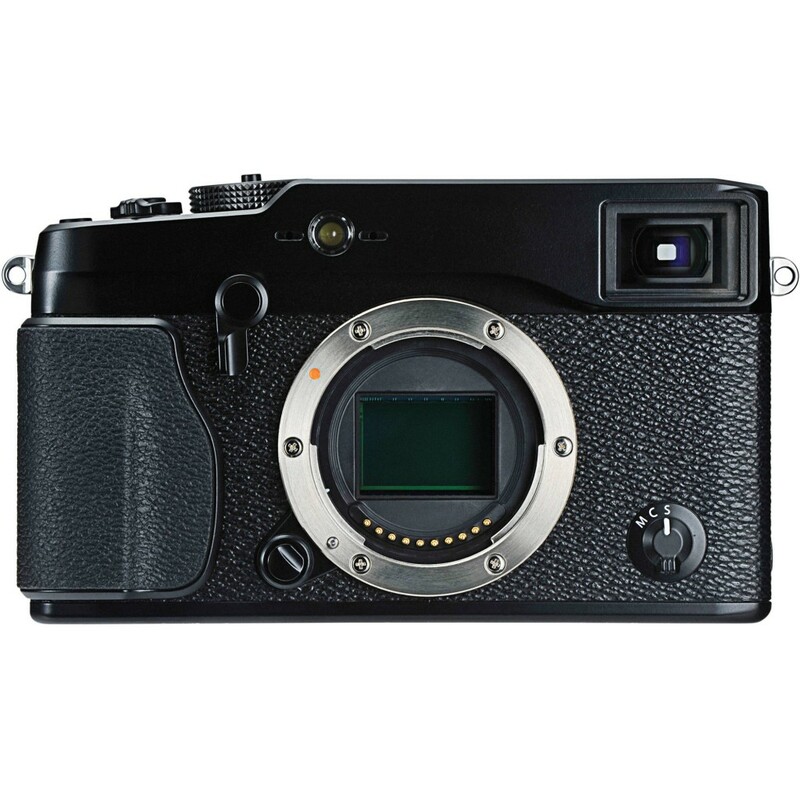 Author CameraeggPosted on June 19, 2013 Categories Fujifilm CamerasTags announcement, Fujifilm Rumors, Fujifilm X-M1Leave a comment on Fujifilm X-M1 to be announced on June 25, 2013 ?